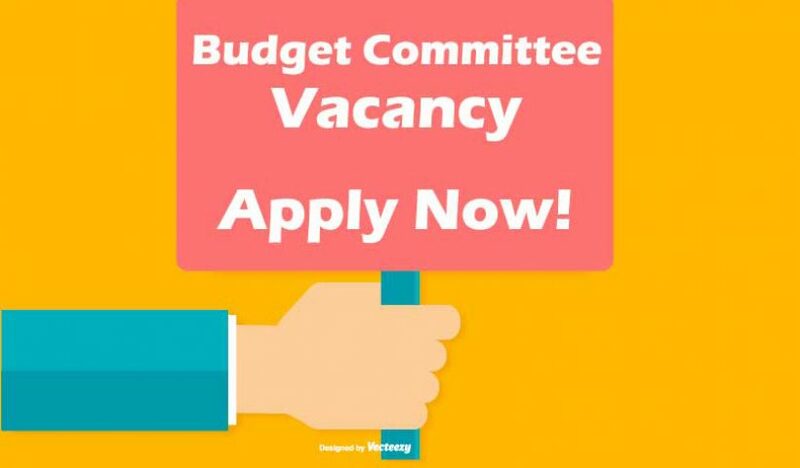 A vacancy has opened on the GAPS Budget Committee. Applications for this volunteer position are now being accepted to complete the three-year term, ending on June 30, 2019. Applications are due by March 23. 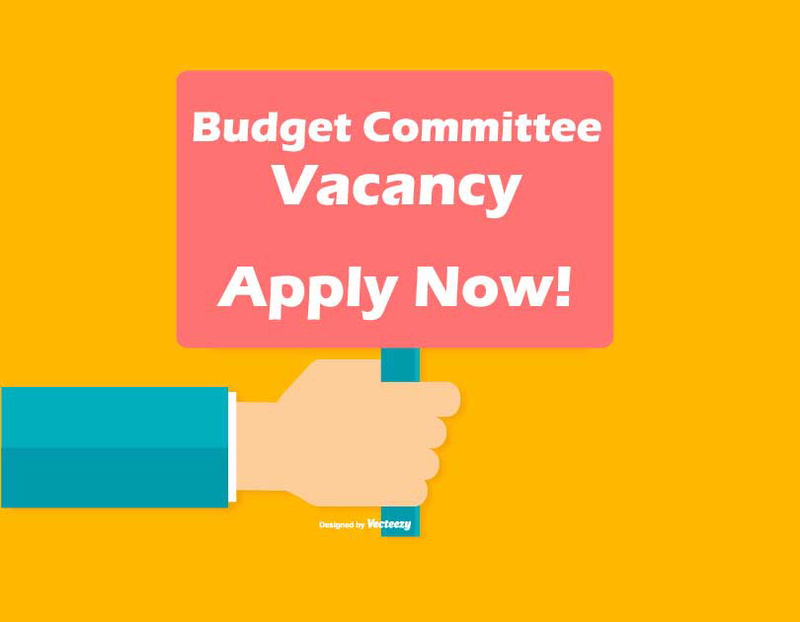 March 12: Vacancy during new business agenda. Vacancy declared. March 13: Vacancy is publicly announced. Applications are available online. March 23: Applications due to the District Office. April 2: Completed applications are emailed to Board members. April 9: Board work session to interview applicants, 5 p.m.
April 9: Regular Board meeting. Board members select new Budget Committee member, 7 p.m.
April 16: Budget Committee meeting. New committee member participates. If you have questions, please email Jim Haggart.